A diamond is forever, much like fashion. A diamond in the rough is something to mold to greatness, much like fashion. A diamond is for gazing in amazement, much like fashion. A diamond has many corners and facets to it, much like fashion. When you find the perfect diamond never let it go, much like fashion. A diamond will forever shine in it's uniqueness, much like fashion. Have you found your diamond? 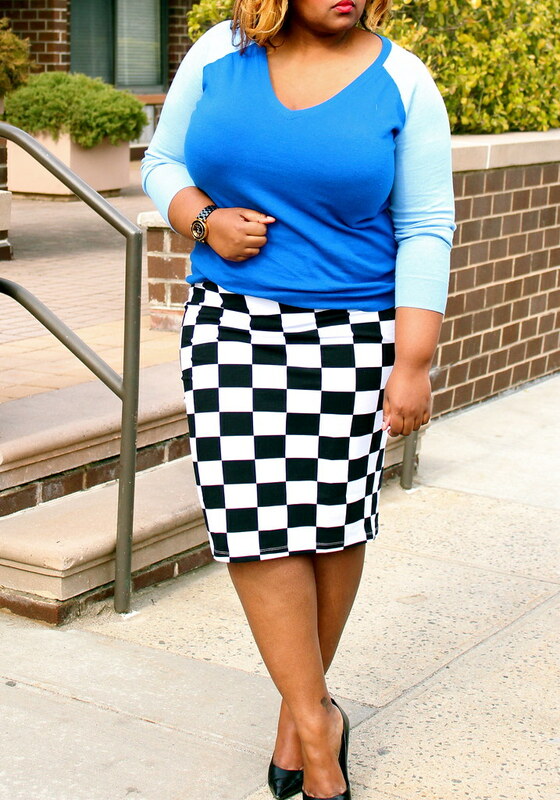 My Outfit: Gap Sweater (similar fit), Asos Skirt, and Nine West Pumps. Hate to say this but i've been waiting for someone else to buy this so I can see how it fits! I love it, I might have to get one for myself! 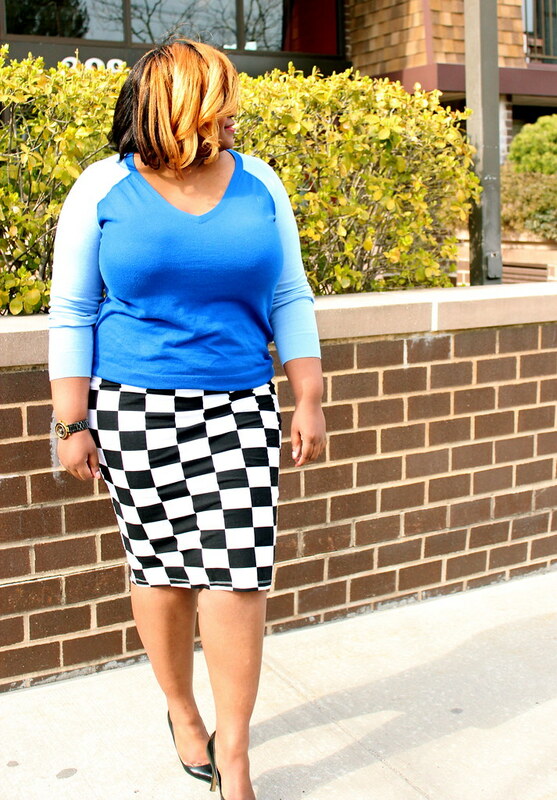 Love the color combo of this look!!! 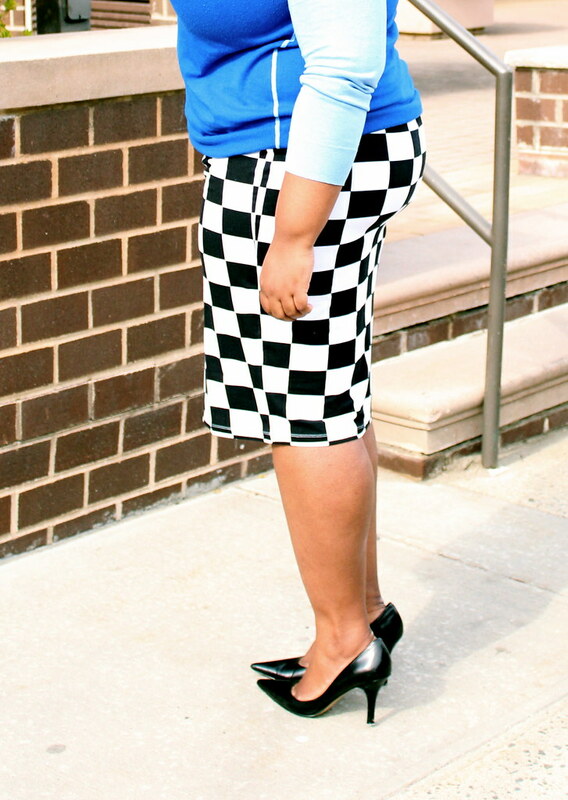 this color block skirt caught my eye and i just had to have it! no regrets in fit and style. just perfect!